The former McCaffrey’s Cigar Shop in Historic Downtown Maquoketa has been beautifully restored down to every last detail. Renamed Farmers Creek Antiques and Mac’s Wine Cellar in 2017, this two-story, 5,000 square foot building is a favorite gathering place for locals and a tourist attraction for travelers. 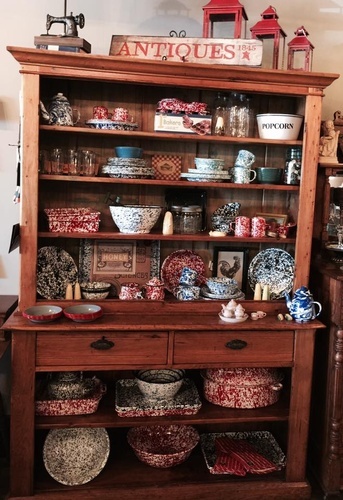 Farmers Creek Antiques features sliding barn doors, quilt-patterned flooring, and original tin ceilings. 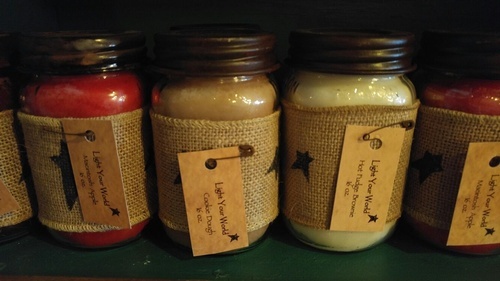 Filled with gifts and décor, both new and vintage, it makes for a unique shopping experience where you can enjoy a glass of wine while you shop! 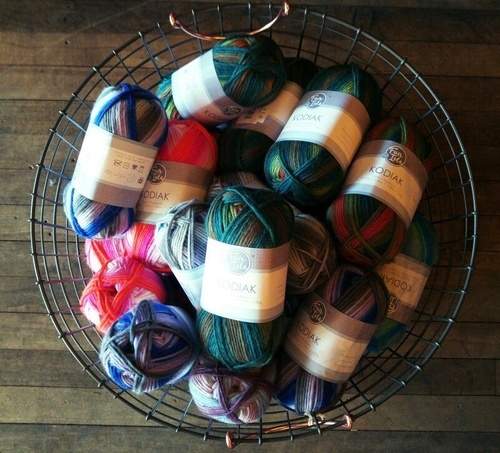 Many gifts items are handmade locally and are one-of-a-kind. 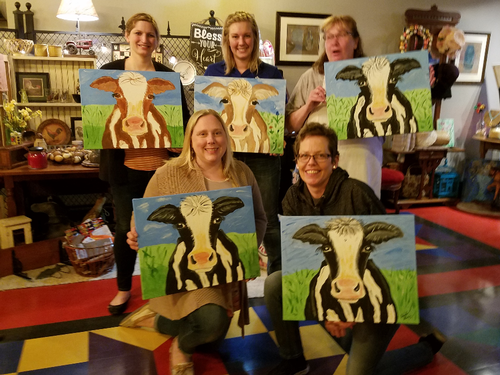 At Farmers Creek Antiques you can experience the fun of a painting class, available for all ages. An imprint of the design on your canvas makes it easy to paint a masterpiece. Step back in time when you enter Mac’s Wine Cellar. 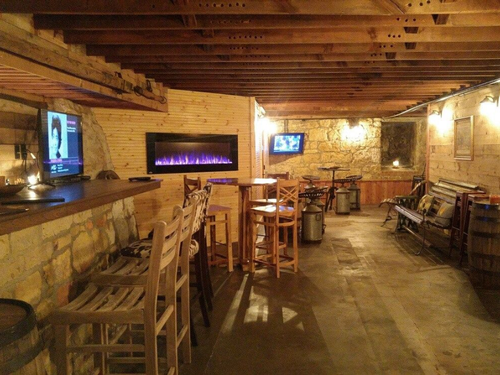 This unique cellar is welcoming with its original limestone walls, coal chute, lantern lights and cedar bar. During the restoration the owners discovered the original use of the building. The name Mac’s was chosen to honor McCaffrey, who made Maquoketa famous with his cigars.